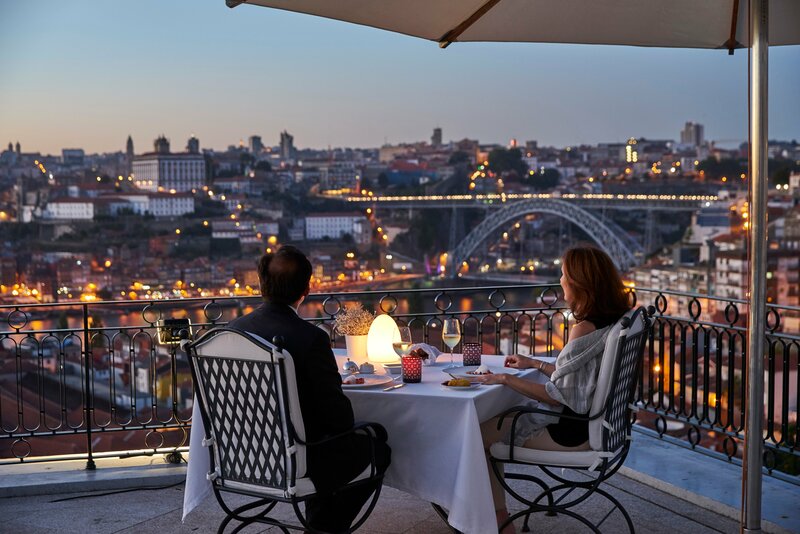 You can find many wine bars in the city of Lisbon but if you're a true wine lover, you'll want to go to the source and visit the wine producing estates in the region. We selected 5 of the best ones you just can't miss! Many people don't know that just outside Lisbon they can find some of the best Portuguese wineries. Although they aren't located in the city, they belong to Lisbon region, which extends for a much bigger area. Not only these wineries produce great wines, but they also provide unmissable unique experiences for any wine lover. Colares is a parish located between Sintra mountain and the Atlantic Ocean. 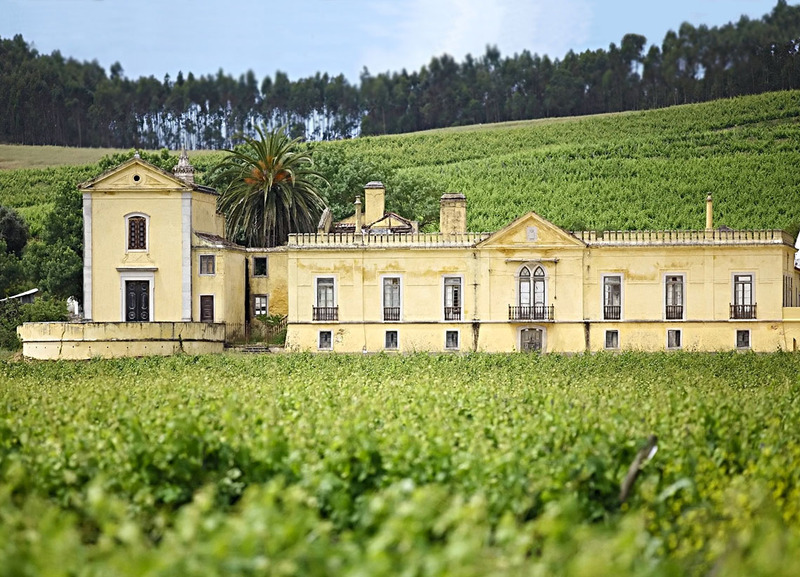 It is situated in the Lisbon region but it has its own Appellation Origin since 1908, being the westernmost demarcated region of continental Europe and the smallest still-wine producing region in Portugal. The winery was founded in 1931 but the building dates back to the 19th century. On the inside you'll find wooden barrels, casks and vats maturing and aging the wines. It breathes that vintage winery atmosphere providing a truly genuine experience. The first thing you'll notice upong arrival at this winerie is its modern architecture. It stands out from those old looking wineries but nevertheless, they provide experiences just as genuine and authentic. It's not only the architecture that stands out for modernity, Adega Mãe is also famous for its innovative wine producing technologies. When visiting, you will get to see the presses, of course, the laboratory, the storage and fermantation tanks, learn about its wine-making process, and end in beauty with a wine tasting overlooking the whole estate covered with vineyards. 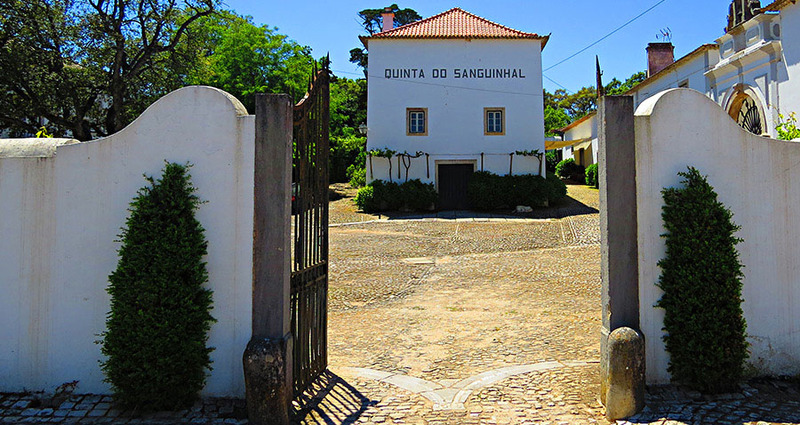 This winery in the Lisbon region has a strong and long wine tradition that has persisted for centuries. It's one f the oldest estates in the Lisbon region. Just 50km (31 miles) outside the city, located between the sea and the mountains, Quinta do Gradil provides several experiences that invite wine lovers to discover and taste their wines, explore the vineyards, visit the mill, the aqueduct, the chapel, and there's even a restaurant where you can enjoy portuguese gastronomy paired with their best wines. 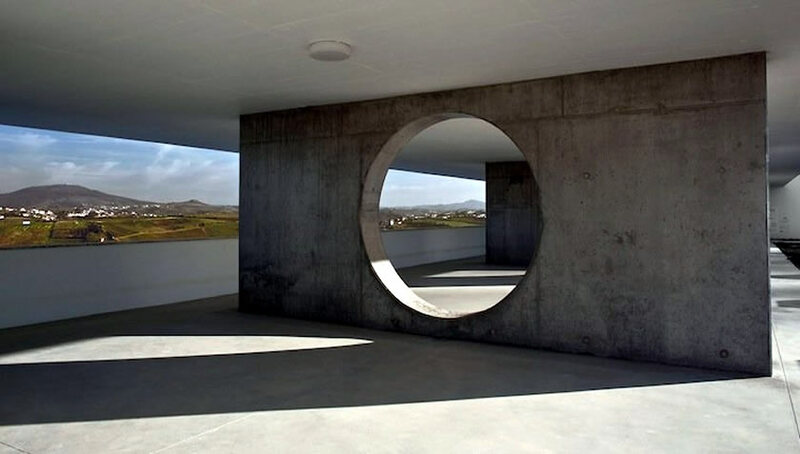 This is probably the most original winery you will ever visit. Located in Bombarral, home to the impressive Buddha Eden, the largest oriental garden in Europe, a true place of worship where you can find all the piece and quiet while you taste the famous wines of the region. The garden was born as a response to the destruction of the Giant Buddhas of Bamyan, one of the greatest acts of cultural barbarism, erasing from the memory masterpieces of the late period of the Gandhara Art. 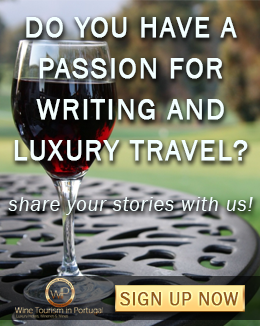 A wine experience you will never forget! Here you will find three wine estates but under just one name. This is also a winery with a very strong and long wine-making tradition. 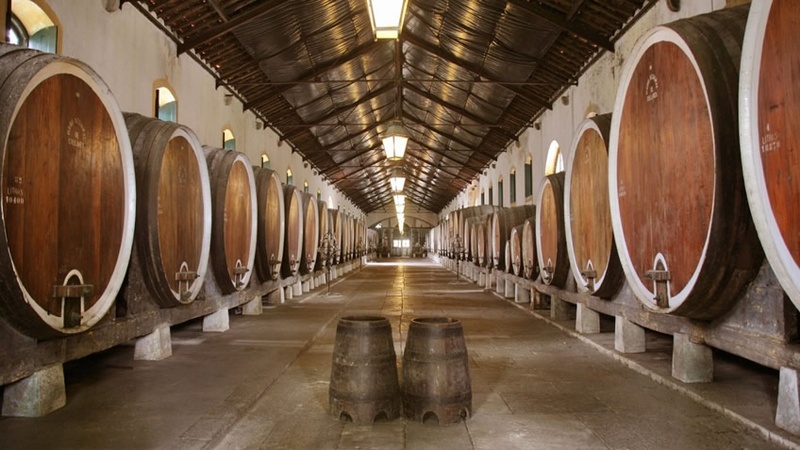 The Companhia Agrícola do Sanguinhal was established in the 1920s and, Abel Pereira da Fonseca, one of the most renowened names in the portuguese wine business, established it to continue the winemaking tradition born in the nineteenth century. 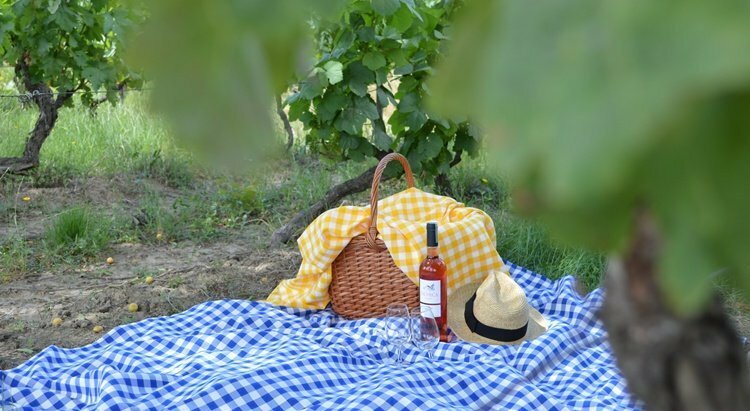 Here you can visit the 19th century gardens and taste different wines and regional cheeses. 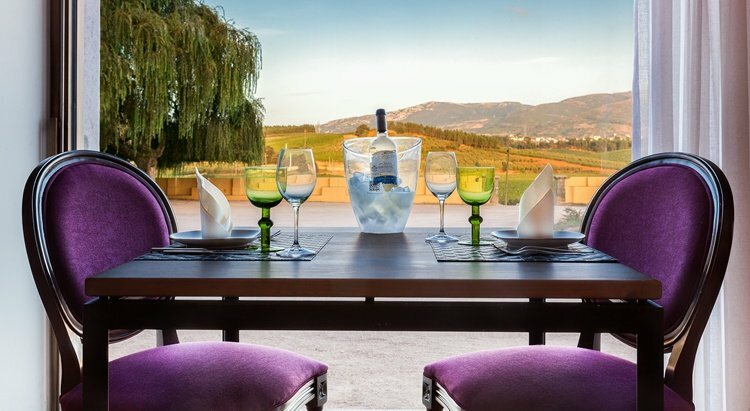 You can book your visit to all these wineries just by accessing the main wine tourism in portugal website and plan your visit with just a few clicks. 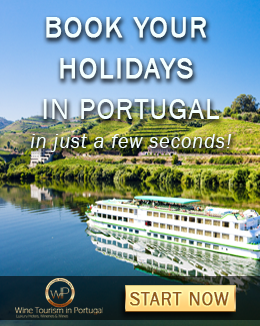 You can also customize your whole wine trip through Portugal very quickly with the help of a travel consultant.